Hidden openings in this cozy wool hat keep your head warm and your ponytail in place. To buy: $37, peekaboos-hats.com. 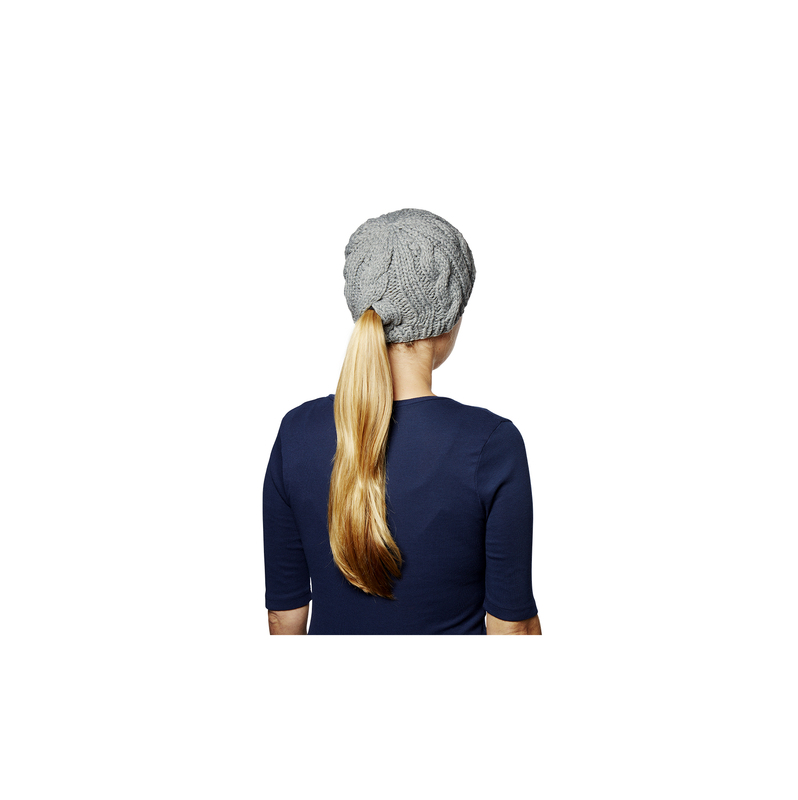 Hidden openings in this cozy wool hat keep your head warm and your ponytail in place. There’s no shame in needing a little help remembering when it’s time to clean the different rooms in your house. 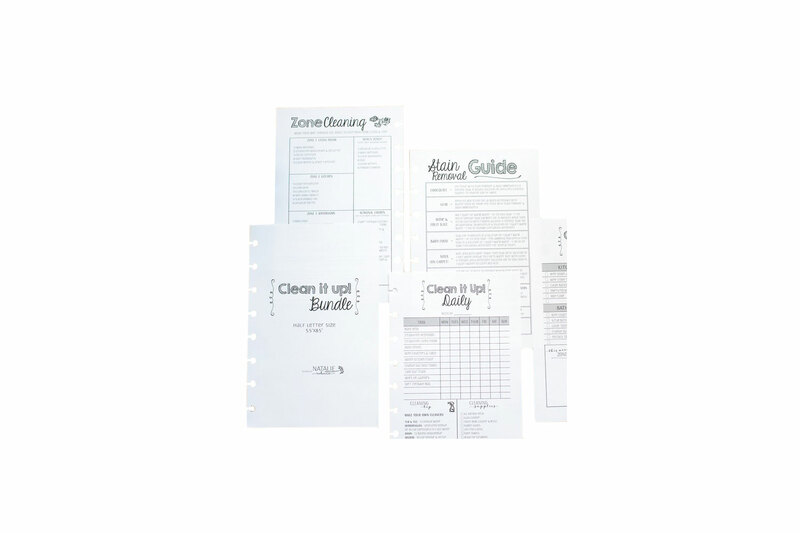 Add this premade, checklist-style cleaning schedule to your planner, and you’ll have an organized system to follow. To buy: $17 for a three-month kit, amazon.com. Say goodbye to holiday party planning stress. Instead, have the party come to you (via your mailbox). 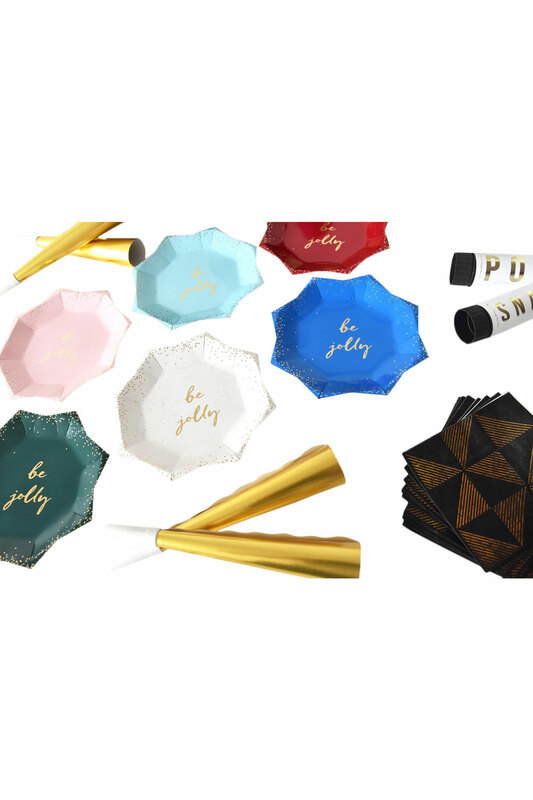 Each kit includes festive—and totally Instagrammable—tableware and décor. 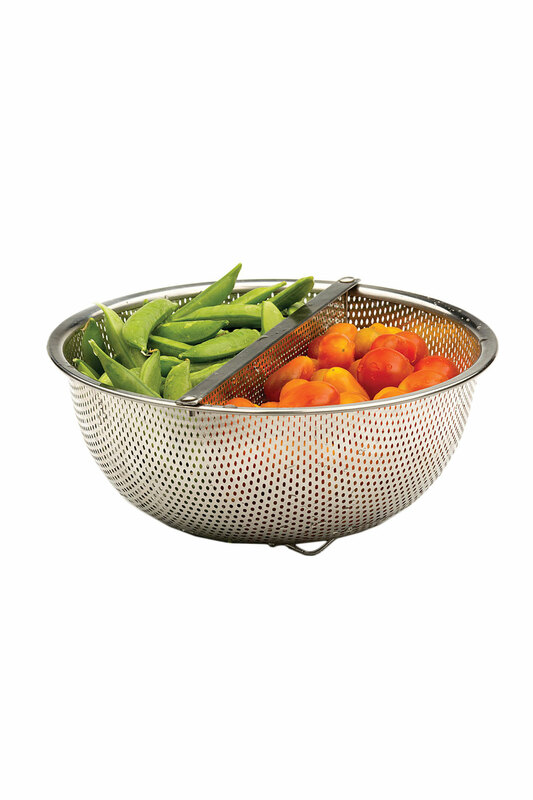 Use this sectioned colander to rinse two kinds of produce without mixing them. Or, remove the divider to easily drain a pot of pasta. The sturdy strainer is dishwasher safe, too. There’s a reason your dog likes sleeping on your bed so much—it’s much more comfortable than the floor. 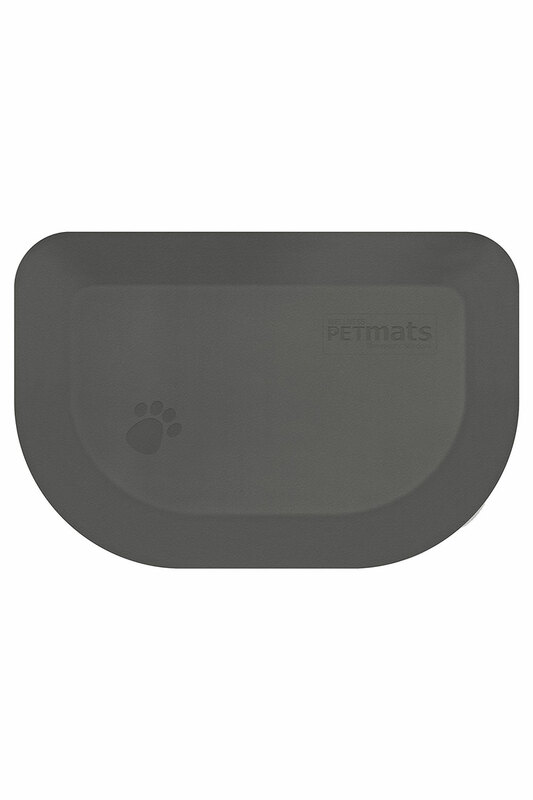 Treat your dog to his or her own orthopedic mat to lounge on with this chew-proof, polyurethane mat. Unlike a conventional dog bed, it never absorbs pet hair or odors. To buy: From $100, amazon.com. 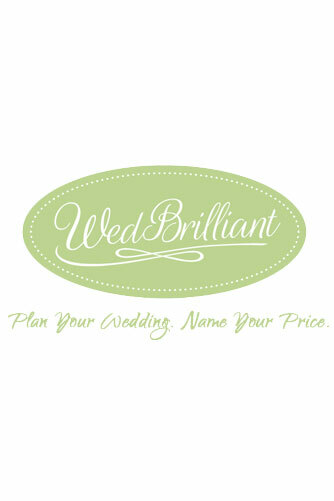 Book your dream photographer, DJ, caterer, or other wedding vendor at budget-friendly prices with WedBrilliant. In the online marketplace, create a post detailing which services you’re looking for and your budget. Then wait for bids from 4,000-plus reliable vendors to roll in.